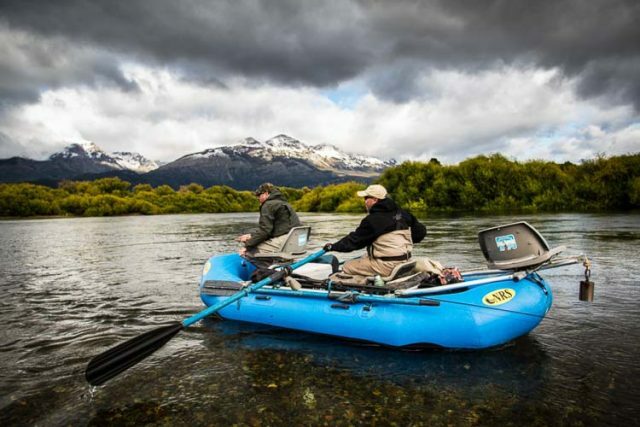 PRG’s fly fishing programs set us apart from the rest and we truly offer the ultimate fly fishing adventure in Argentina. Our approach is simple: fish the best water at the best times with the best guides. Matching anglers with just the right lodging and fishing program and executing exceptional trips are our specialties. 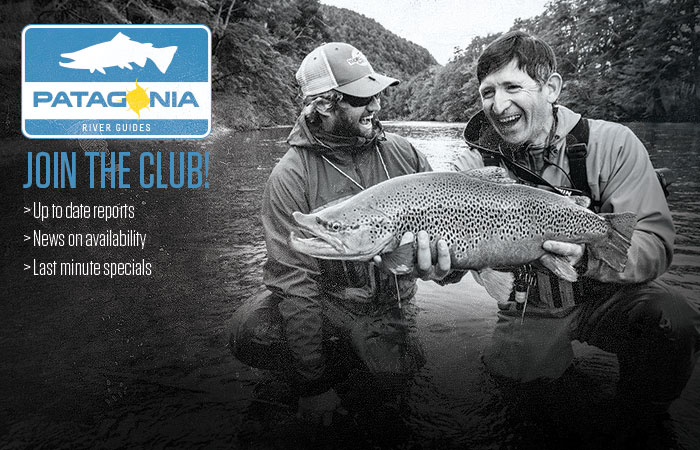 We are proud to offer programs in the three most important trout fishing regions in Argentina: Trevelin, Rio Pico, and San Martin/Junin de los Andes (PRG North). In addition, we have developed three unique programs within our fishing programs: PRG Unplugged, Cast and Blast, and PRG ECO for those that want something different. Our desire is to offer our guests the most variety, provide what no one else can, and always exceed expectations. Because we fish in three different regions on uncountable rivers, we need rugged gear and equipment to access rivers, custom designed boats for each kind of water, specific tackle for each destination, and professional guides that truly know the water. Probably most important, to provide the best fishing, we need access –lots of access – to the best parts of the most productive rivers. We are proud to say that we have more access than any other outfitter in the region. Our signature “fish a different river daily” program is truly unique and has given PRG the recognition we enjoy today. On any given day, guests of PRG could find themselves wade fishing on spring creeks or freestone rivers while enjoying sight fishing to rising fish or drifting flies over classic riffles and pools. They could also find themselves floating on classic rivers with expert oarsmen while casting to rising fish, fishing terrestrials along the bank, or maybe fishing streamers for the fish of a lifetime. Guests also have the option to fish area lakes, some offering sight fishing, some offering big dry fly fishing, and others classic wet fly fishing. When you combine all the possible fishing options with diverse scenery and ecosystems, each day is completely different – that’s what makes fly fishing in Patagonia so special! Fishing days are as long as guests choose. Our guides are not “on the clock” as they are at other lodges and you will enjoy the length of your fishing days. Simply put, our guides are the type of guides you want to fish with, and our fly fishing programs are world class.